When Samsung announced their new Galaxy S8 and Galaxy S8 Plus smartphones, they also announce Bixby, a new voice activated virtual assistant. Now it looks like Bixby has been launched on the Galaxy S8 and S8 Plus in South Korea, the software only supports the Korean language at the moment. 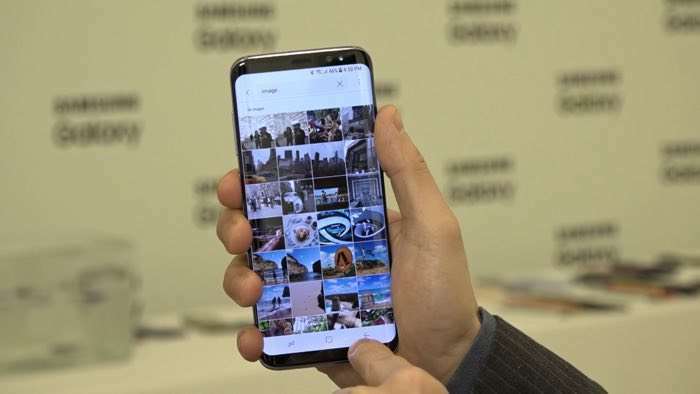 In the video below we can see Bixby working on Samsung’s latest smartphones and the software is expected to launch in more countries soon. Samsung are expected to roll out Bixby to the US and the UK some time this month, although they have not given an exact release date for the software. As soon as we get some more details on exactly when Samsung will release Bixby in the US and the UK we will let you guys know.